SummitUp is a full day marketing communications, public relations, and digital information conference in Dayton Ohio. 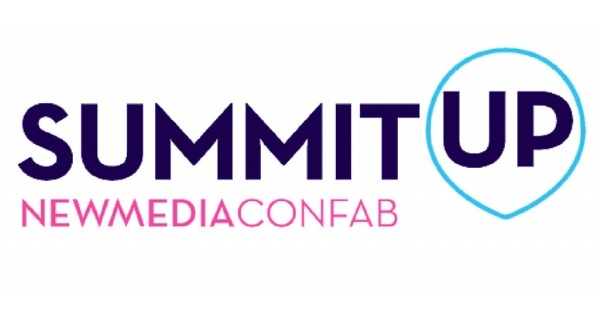 SummitUp is a full day marketing communications, public relations, and digital information conference being presented by a team of Dayton organizations: AAF-Dayton, Better Business Bureau, NMD, WIBN, PRSA and ARC Ohio. The event features exceptional speakers, and the opportunity to meet and make friends with some of the brightest, most influential minds in modern business. Find more events like "SummitUp 2019"
AAF-Dayton (member of the American Advertising Federation). Professional association for those in advertising, marketing, communications.